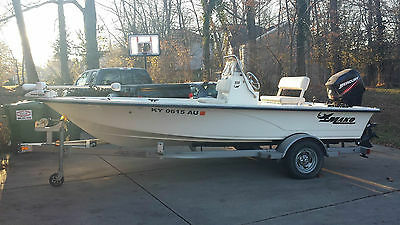 2008 Mako 181 Bayshark, Original owner. 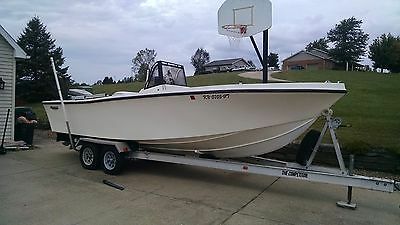 Bought this 2008 Mako 181 Bayshark new in 2010. Has less than 10 trips on it and has not seen water in 3 years. Garage stored. Boat in near mint condition. Powered by 90 HP Mercury Outboard 2 cycle engine. Has Humminbird 798c SI fish finder and new Minn Kota Saltwater Riptide 70 trolling motor with iPilot. Has 3 bank battery pro charger installed as well. Has live well. Trailer and cover included. 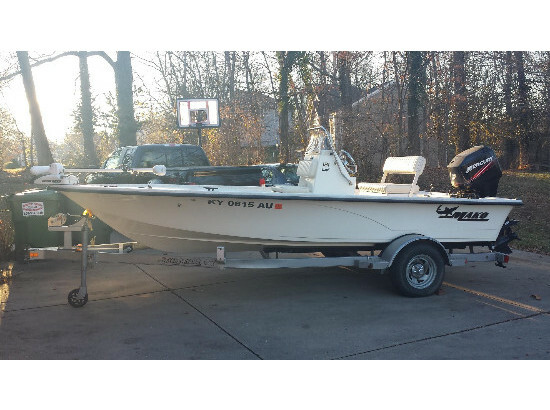 Up for sale is a 2008 Mako 181 Bayshark that was bought brand new in 2010. This boat has had little use and is near mint condition. 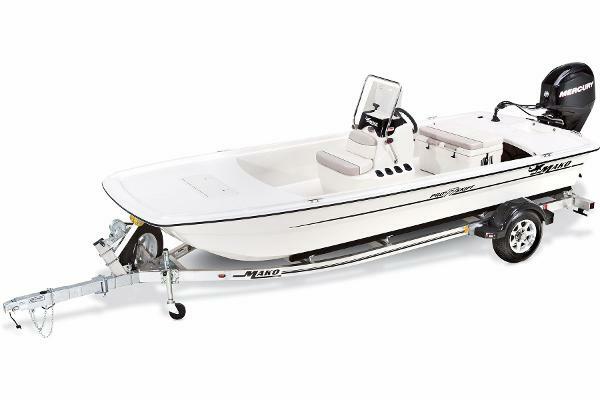 It features a Humminbird 798c SI fishfinder as well as a brand new Riptide Bow Mounted trolling motor with Ipilot feature with remote control. 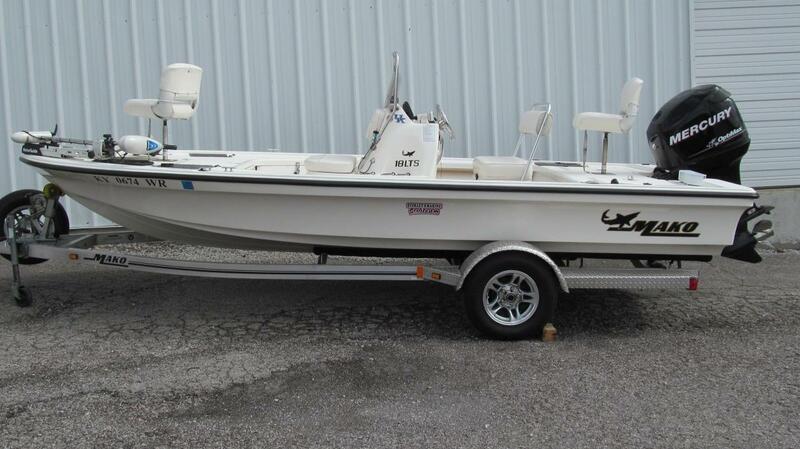 Has 2 trolling motor batteries with 3 bank pro charger. Trailer is included. Not much else you need except a boat ramp and a place to fish. Feel free to contact me for any further details. Pick up only.